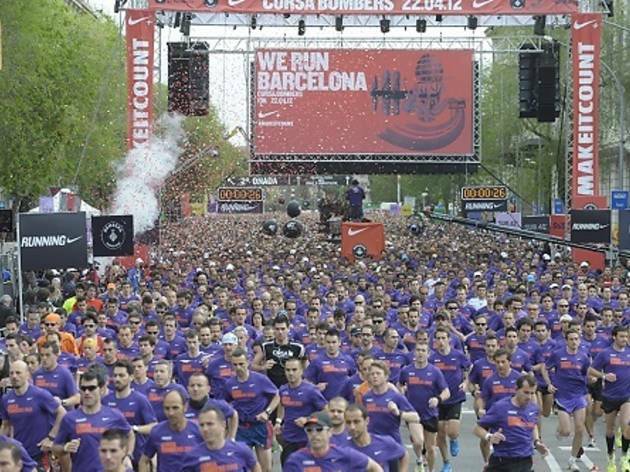 The annual Cursa de la Mercè 10K race takes participants through some of the most iconic places in the Catalan Capital in a route that's well-known by anyone who's run it or cheered on runners along the way over the sporting tradition's last three decades. There's also an adapted 2K route. You must be at least 14 years old to participate. The starting point is in Av de la Reina María Cristina. Money collected is donated to charity. Registration closes when the 18,000th runner signs up. 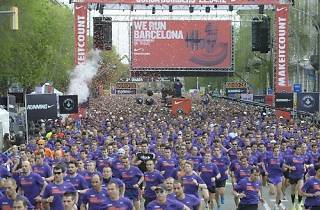 Get all the information you need at www.bcn.cat.